Kavita Singh tells us why she only applied to Columbia Business School. Columbia Business School was the only school I wanted to go to and hence it was the only school I applied to. One of the key reasons I was so focused on Columbia Business School, was that it offered an accelerated MBA or a J term program. I knew that I wanted to shift from being a strategic marketing consultant to taking on a marketing role within a company where I would focus on launching new products and new `business. To my mind this was not a major career shift and hence the accelerated program made much more sense for me. 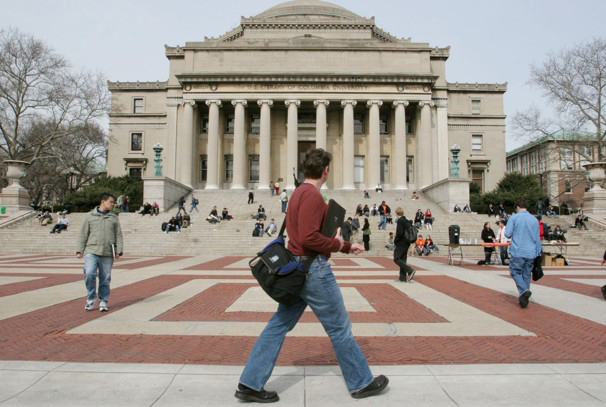 When I joined Columbia Business School, I immediately realized I had made the right choice. The Fall termers had to start thinking about resumes, information sessions and internship interviews within a month of joining school. J termers on the other hand had time to really settle into the school and spend time building strong relationships with their peers, alumni and faculty members. Others also focused on getting to know people in other schools at Columbia — like the School of International and Public Affairs. Some people used this extra time to work on things they were really interested in — like building the business plan for the company they wanted to start after graduating. They had the time to get great advice, for free, from fellow class mates, professors and executives in residence. Several of my friends went on to launch very successful businesses after graduating. Since all my past work experience was in India I decided to use this extra time to get some very specific experience in the US. So I did a spring internship, along with my first semester for Estee Lauder Companies. One of Estee Lauder’s brands, Clinique, was considering launching an extension to its very successful fragrance Clinique Happy and they wanted someone to help them decide if they should do so or not. Since this was not a ‘traditional’ internship I worked on this in my spare time and went into the company only for key meetings. 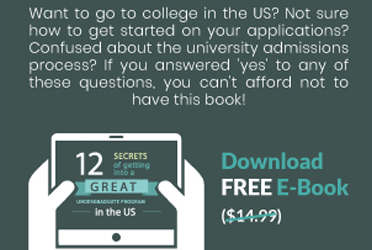 This US experience proved to be very useful when I was interviewing for on and off-campus jobs. I also used my time to build a strong network with alumni and faculty members. This not only helped me build my networking skills but also proved to be very useful when looking for jobs — particularly since I was looking for something specific and knew that I would not just be relying on campus placements. In the process I also made some good friends — who I still keep in touch with several years after graduating. Not only did I get to be part of a close-knit J term, but I also got to know the Fall termers well. I exempted out a few core classes in my second term and so started taking some electives in the second term itself along with other Fall termers. And of course, in the second year, the J term and Fall term take classes together. The great thing about the Columbia J term is that it is an accelerated program that academically is exactly the same as the 2-year MBA program. It is fully integrated into the school. Kavita Singh holds an MBA degree from Columbia Business School and has a BA Honours degree from Oxford University. She has over 13 years of experience working in the United States and India and is the CEO of a leading admissions consulting firm called FutureWorks Consulting (www.futureworks.co.in). It looks you had a very good experience at CBS. I am also planning to apply for J-term course at CBS but there is one apprehension about it. The apprehension is that whether Recruiters treat all the J-Term students at par with Regular 2 years students. Do they offer same package to J-Term students. I am from India and will try to settle in USA. I will be spending my own money so your advice really matters.